A very few pioneer New Zealand families have lived and farmed their land for six, even seven generations. 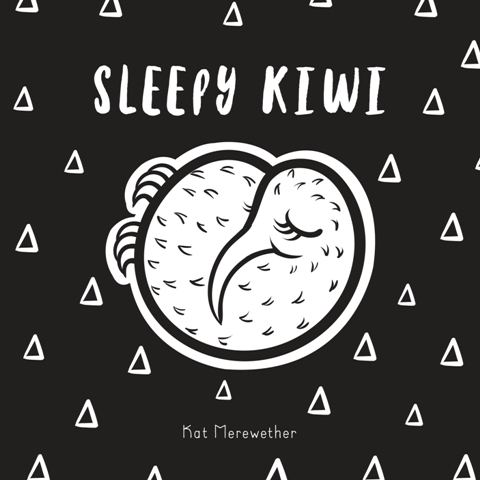 These New Zealanders and their stories, shaped by the land itself, are an important part of the history of Aotearoa. This is the story of one such family whose forebears, Charles and Elizabeth Matthews, arrived in 1842 on the sailing ship London. 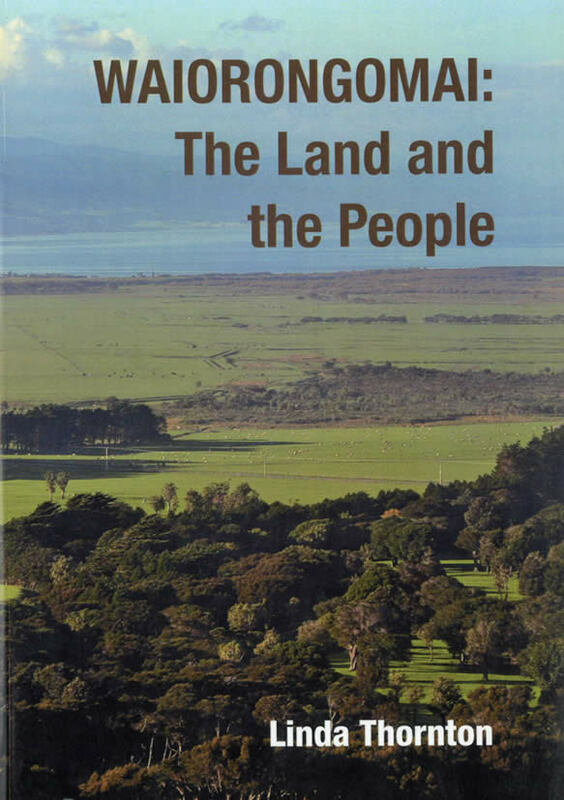 They settled first in Wellington but, drawn by the pull of the land, moved to Wairarapa and purchased the first acres their descendants still farm today. Seven generations have lived on Waiorongomai. 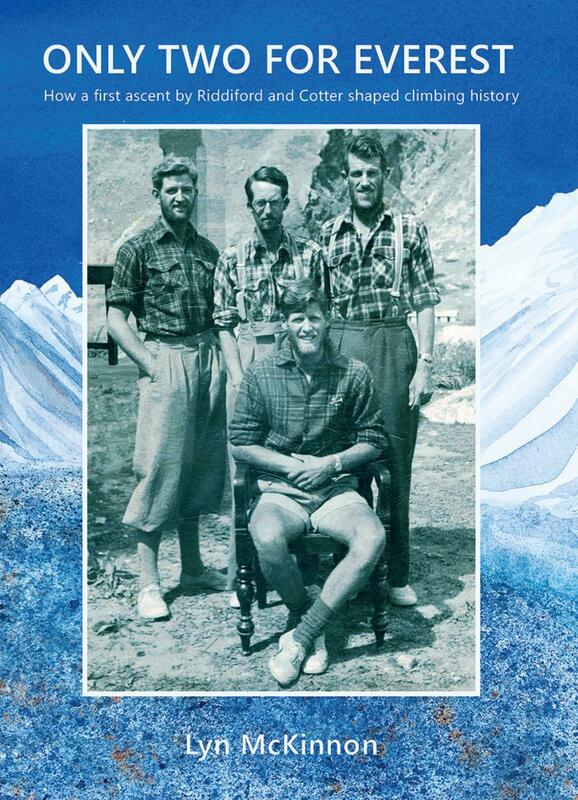 Diaries written by Alfred Matthews, the memoirs of his grandson, Jack, and tape recorded conversations with more recent members of the family, all play a part in this history. It is the story of a family devoted to its farming, the development of one of the country's leading Romney sheep studs and the passing on of a love of the land from one generation to the next. It is also dedicated to all the men and families who have worked on Waiorongomai over the last 160 years. The Depression of the 1930s was a defining period in New Zealand history. It had its own vocabulary – swaggers and sugarbags, relief work and sustenance, the Queen Street riots and special constables – that was all too familiar to those who lived through that tumultuous decade. But one generation’s reality is another’s history. The desperate struggles experienced by many for work, food and shelter during the 1930s eventually gave way to the sunny postwar years, when the Depression was no more than an uncomfortable memory. And now, for the children of the twenty-first century, it’s just a word. While the lives of those most affected by the Depression have been admirably documented in oral histories in various forms, the political and economic context, and the manoeuvrings and responses to the unprecedented conditions have not, until now, been given the extensive analysis they deserve. 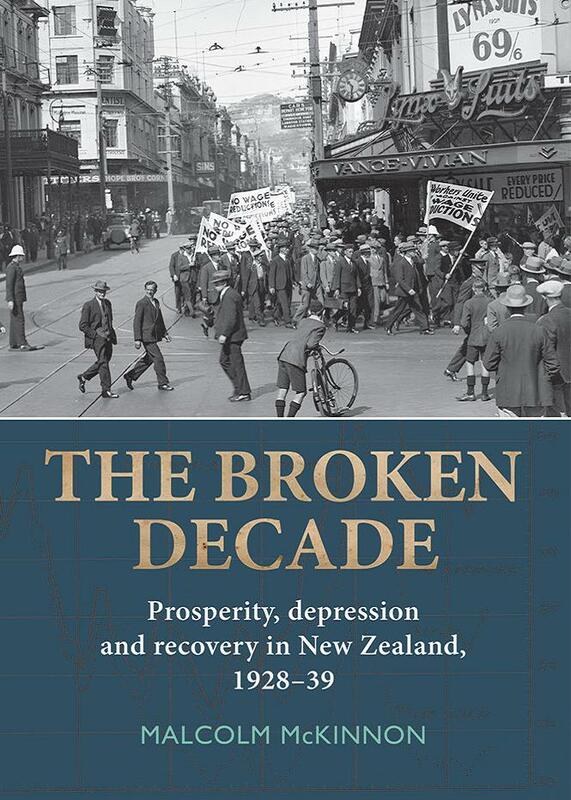 The Broken Decade, Malcolm McKinnon’s detailed and absorbing history of this period, unpicks the Depression year by year. 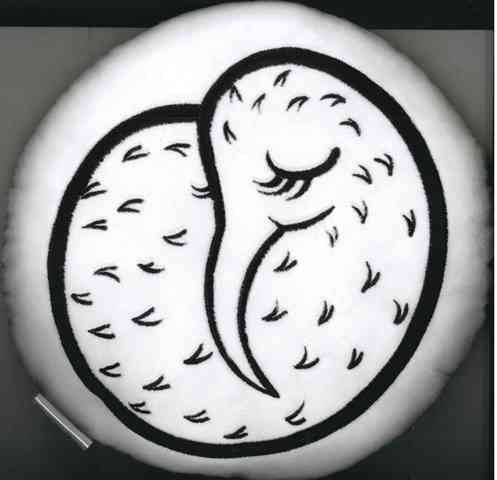 It begins by introducing the prosperous world of New Zealand in the late 1920s before focusing on the sudden onset of the Depression in 1930–31, the catastrophic months that followed and, finally, on the attempt to find a way back to that pre-Depression prosperity. 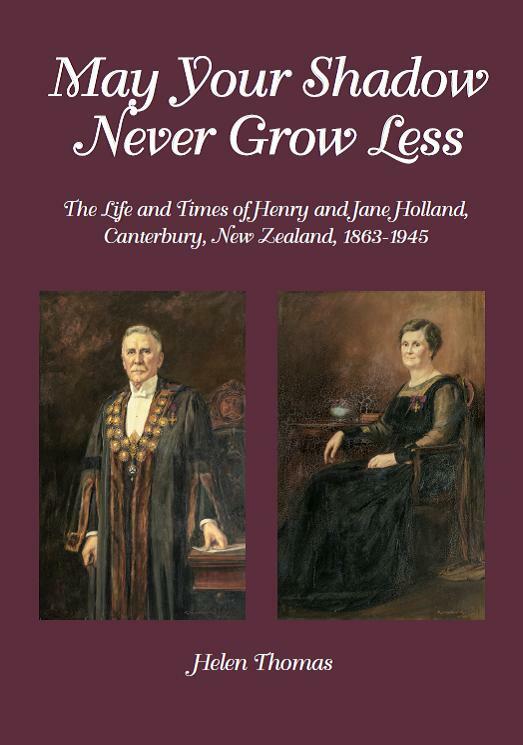 Informed by exhaustive research, relevant statistics and fascinating personal accounts, and made accessible and meaningful by insightful analysis, this important book will become New Zealand’s definitive study of the 1930s Depression. A group of women living in violent relationships meets each week in a community house. Their advocates - feisty, radical feminists, Leah Gunn and her partner Kelly, have developed a liberating practice, from their own lived experience, which helps women to evaluate their lives and make decisions...A story told in a group session acts as the catalyst for transformation and tragedy. 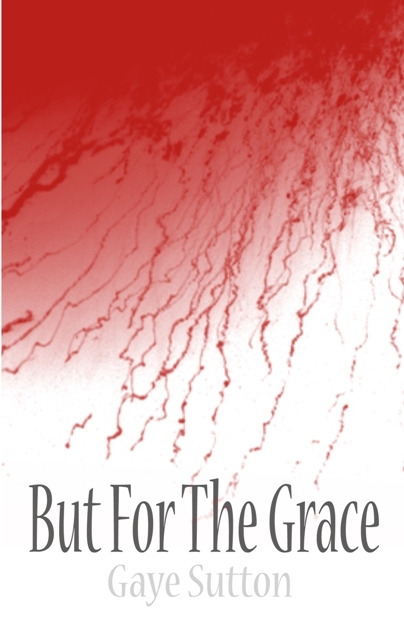 Thus unfolds tales of abuse, betrayals, violence and compassion that make compelling reading. This story is as relevant today as it was in the 1990s, the setting for the book. 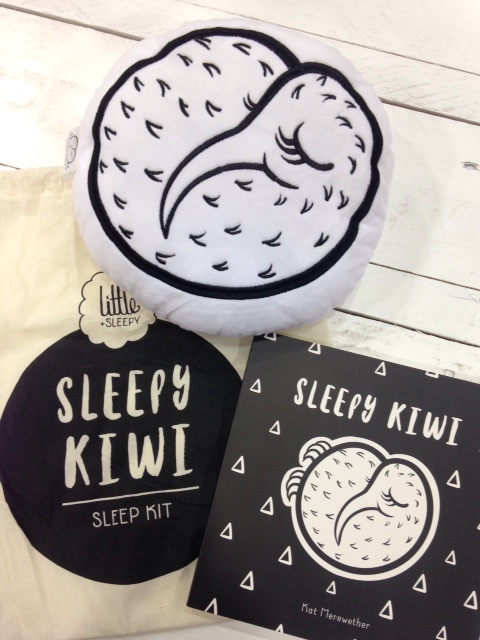 This is a story many New Zealand women - particularly those who grew up in the country - will identify with. Elspeth Biss was brought up on Hawke's Bay farms in the 1940s; attended boarding school in the 1950s; trained as a nurse, married, and brought up a family in the 1960s and 70s on farms in the Wairarapa. As she writes: "The 1960s may well have been 'the Dawning of the Age of Aquarius', as the popular song had it, with the Beatles, Mary Quant and the mini-skirt, but for me and most of my friends it was a decade of child raising, washing nappies, Plunket and kindergartens." 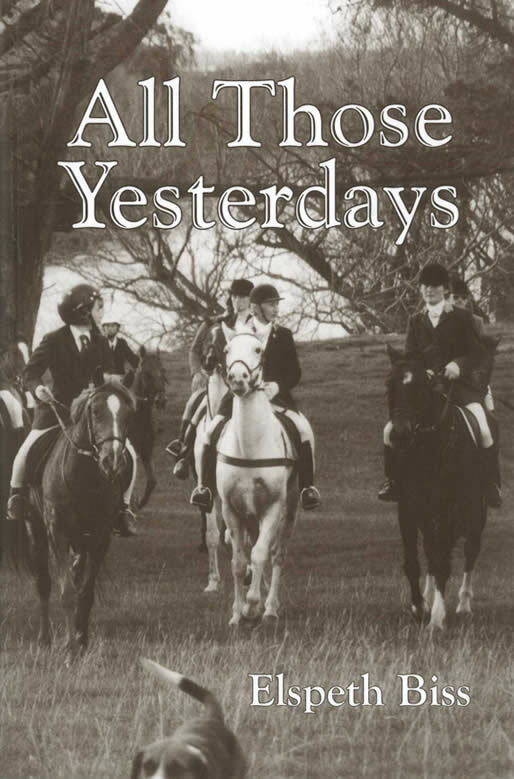 In her absorbing memoir, Elspeth Biss evokes the way things were during 'all those yesterdays'. She is fiercely proud of her Scottish heritage, going 'home' for the first time in 1946. Passionate about horses and hunting, she is also always looking for a new challenge - 'retirement' is an opportunity to sell cosmetics and learn to kayak at an age when most prefer sedentary pursuits. All Those Yesterdays celebrates a life well lived away from the headlines and the city lights. 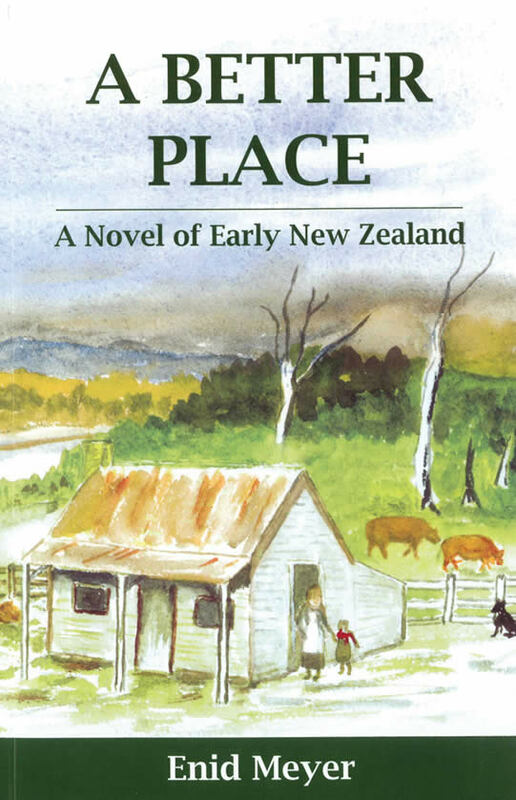 This absorbing story is set in Greytown, in the Wairarapa, in the late 1860s. 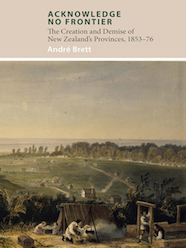 Greytown, a Small Farms Settlement, was the first inland township in New Zealand, but its beginnings were very like those elsewhere. A Better Place is a story about life in the township and on the area's small farms. A young wife from Devon, named Kate, arrives in Wellington with two children to meet their husband and father, who had sailed fom England two years previously and taken up land in Greytown. After a hazardous journey over the 'hill' she faces life in a rough cottage with earthen floor. She learns to milk cows, tend the garden and make a home for her family. Life is hard, but theirs are happy times too as settlers work together to ensure that they have, indeed, achieved 'a better place'. 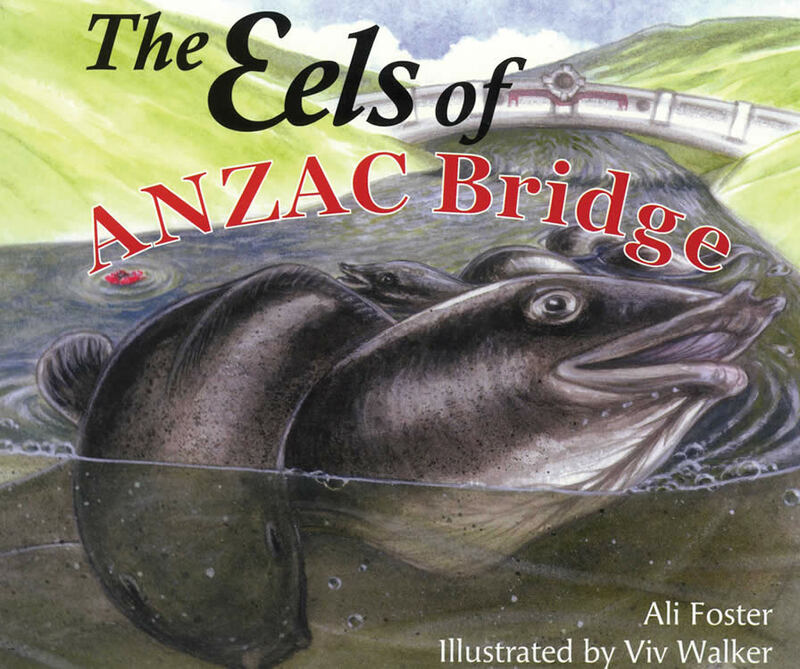 A delightfully told and illustrated story that interweaves the story of eels migrating across the ocean from a New Zealand river near an historic bridge commemorating the soldiers who lost their lives when they also travelled thousands of miles to fight in the Great War. The story is based loosely on the life of a young boy who grew up near the river and with the eels and then lost his life on the Western Front during the First World War.